Love that sign! And really enjoyed the interview – Marion is new to me, so I found it quite interesting. 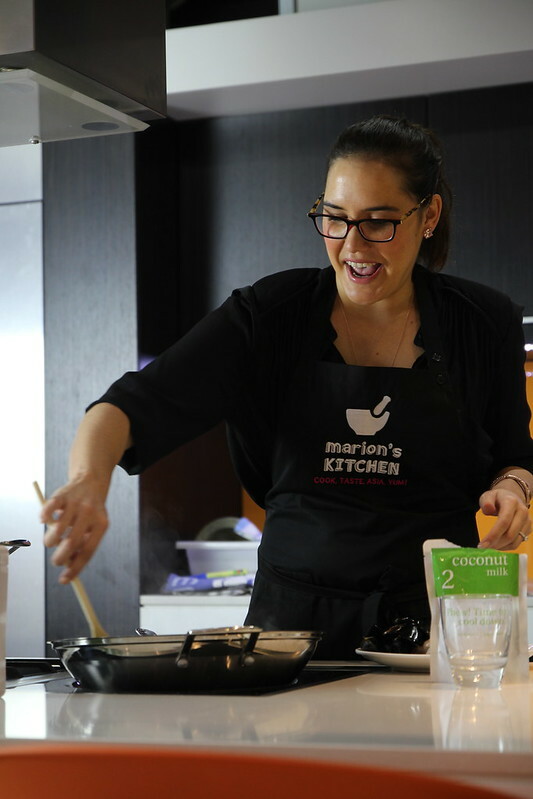 Sounds like you had a fun time cooking up a storm with Marion! Entertaining post – thanks. 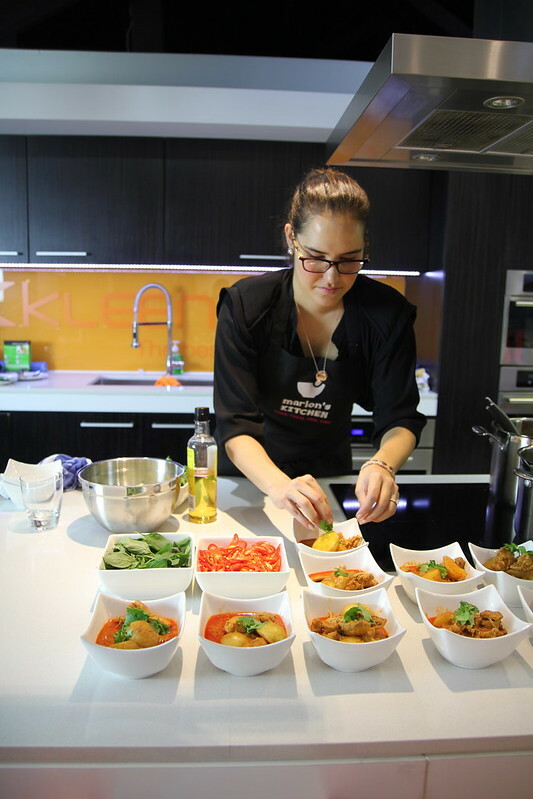 We did a Thai cooking class when we were in Thailand it was so much fun! 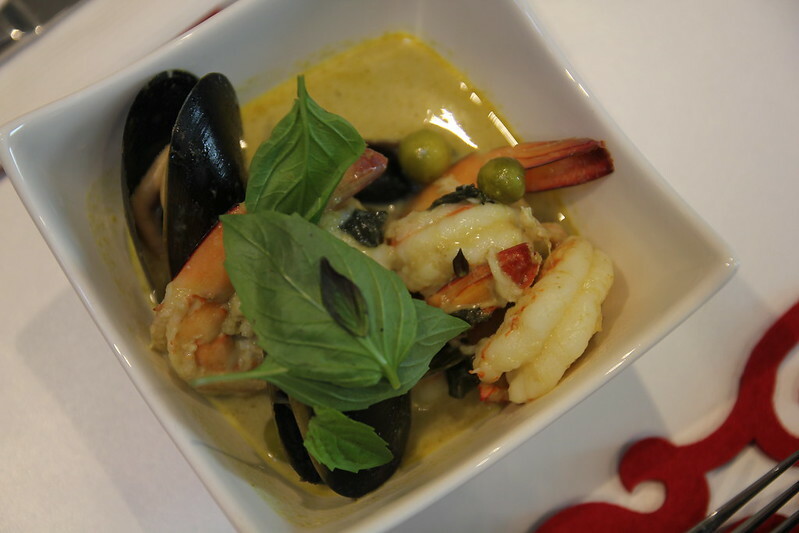 I love the freshness of Thai food. 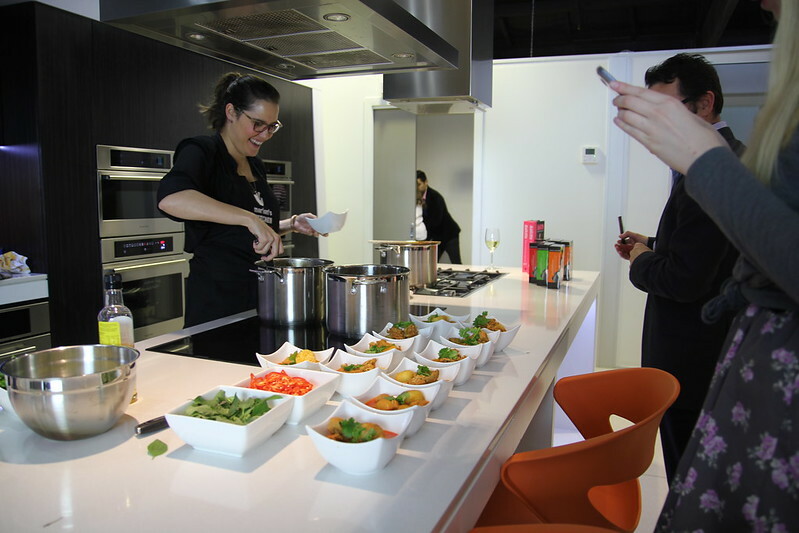 What an exciting opportunity – I’ve tried Marion’s Thai Green Curry mix before, and really enjoyed it. 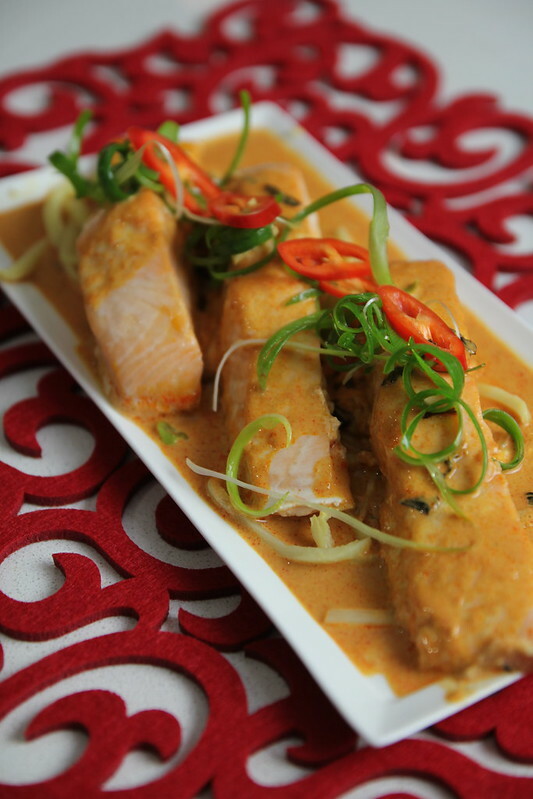 It’s definitely one of the top instant-curry brands currently on the market. 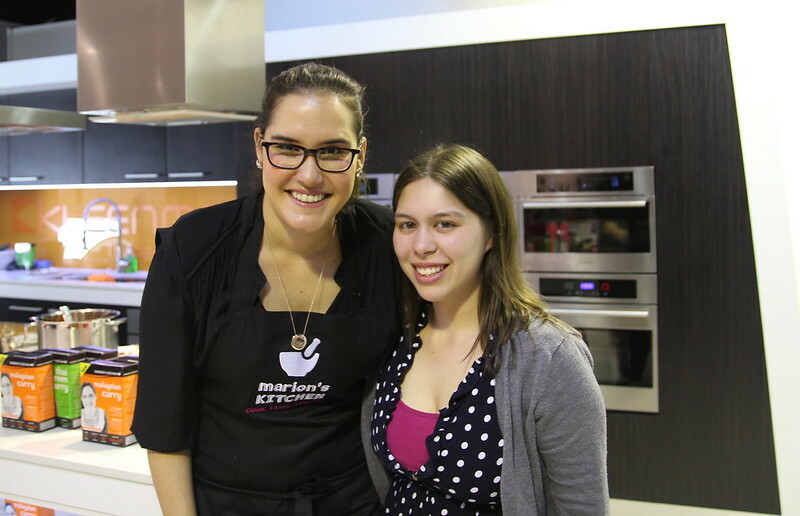 Marion was one of my favourite on MasterChef, Christine… what a great opportunity for you to enjoy a class with her! Lovely post! Thanks for sharing. but which curry to pick? that’s the question…great interview thanks for sharing girl!! Great interview! I enjoyed watching Marion on Masterchef and on her own tv show. She seems to have a lovely warm personality and a lot of talent as a cook. It’s good to see that her Marion’s Kitchen range is so successful. ooh how lucky! id love to attend an event like that! marion is so inspirational! the food looks devine too! Wish I was there 😛 Your so lucky to see her in person and get a taste of her cooking! Fab post 🙂 lol at your dad! Bless!! How lucky to attend an event like this! 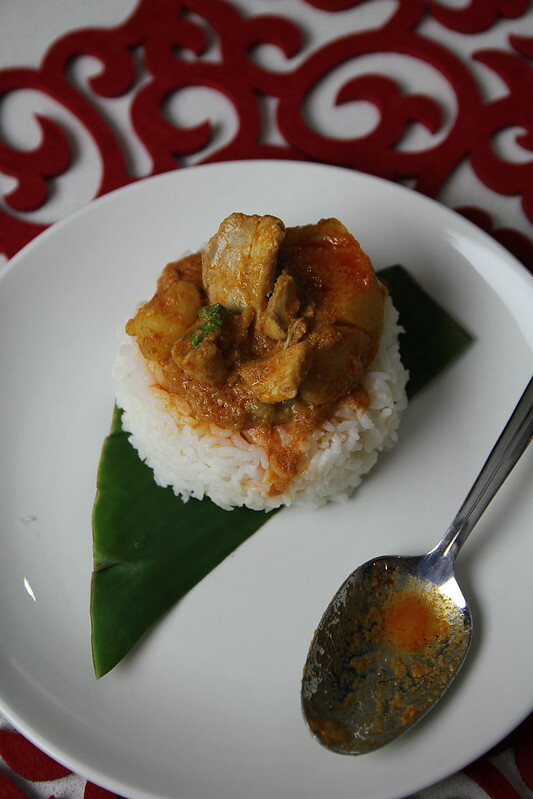 And Thai food! All the dishes look delicious and she’s an amazing cook!